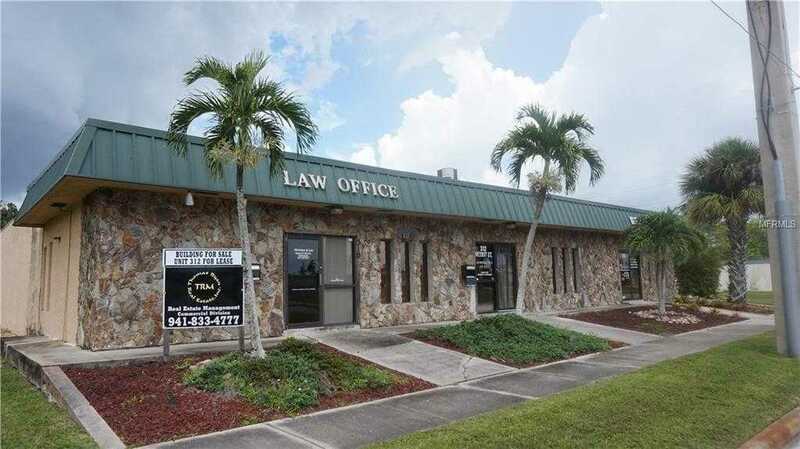 Punta Gorda medical / office building available for sale. Approximately 5575 sq. ft. ready for occupancy. Building is currently 3 separate units but could be combined. Very close to downtown and convenient to I-75. Near public parking garage & justice center. Great for medical office, insurance, real estate, contractor, etc. 1785 sq.ft. is also available for lease $2082 per month. Please, send me more information on this property: MLS# A4423299 – $620,000 – 310 Nesbit St, Punta Gorda, FL 33950.